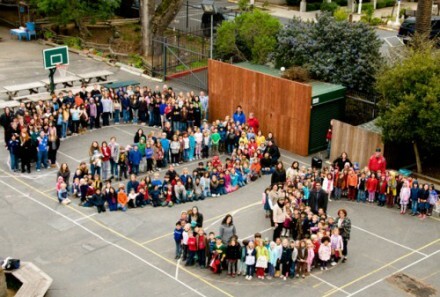 Children’s Day School’s founding campus, set back from Dolores Street, occupies an acre of greenery in the heart of a San Francisco city block. 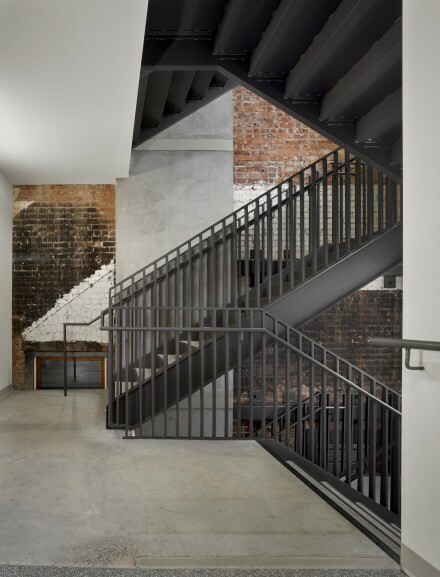 Jensen Architects has adapted and renovated several of its buildings over the years including the main schoolhouse, an adapted townhouse, and a Boys and Girls Club that doubles as art and gym space. 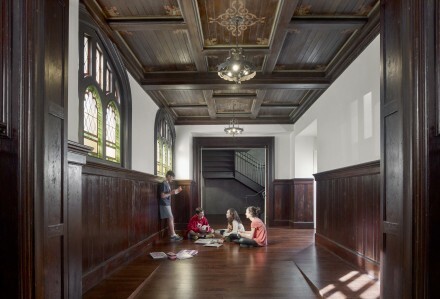 The school’s integration into the urban fabric complements its mission of community-based learning; a civic melding of academics with social, artistic, and physical experiences. The Middle School at 601 Dolores, just three blocks down the street, embeds Children’s Day School even more securely in the Mission District community. 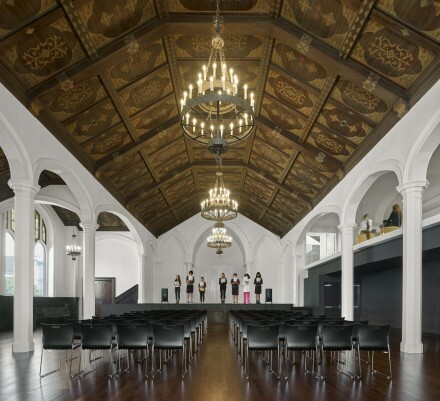 The restored historic church sanctuary remains the building’s most striking space. Re-dubbed “Founders' Hall”, it serves as the heart of the new middle school and is spacious enough for the whole Children’s Day School family to come together. 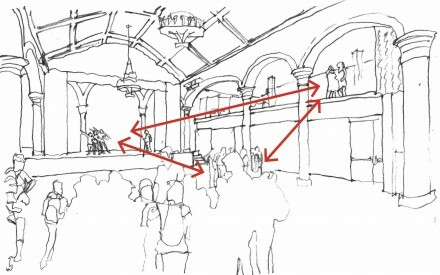 In place of the altar, a broad stage provides a platform for performances and assemblies. A glass-walled Study Area on the second floor doubles as an acoustically muffled viewing gallery. Its full transparency playfully mixes up relationships among viewer and viewed. Beyond special events and school-wide assemblies, a typical day will find Founders’ Hall used for music, drama, dance, and other activities. It is also a gathering place for the larger community. Before construction started, the building provided a meeting place for various neighborhood groups and was a polling station at election time. With its grand space more vibrant than ever, the school hopes to continue that community-focused role. CDS emphasizes a constructivist approach to education. 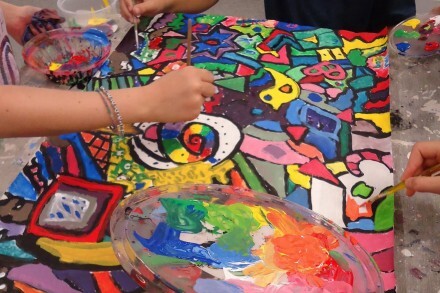 It encourages children to learn actively by doing, experiencing, interacting, and making. To accommodate such a vigorous pedagogy, each classroom doubles as a rough and tumble laboratory. Two natural science labs on the ground floor combine durable surfaces with state of the art equipment for research and experimentation. 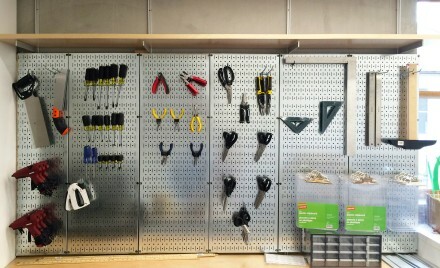 On the second floor, the Innovation Lab for Digital Arts provides flexible studio space for CAD/CAM creations. A teaching kitchen, replete with a commercial-grade exhaust hood, facilitates culinary exploration. 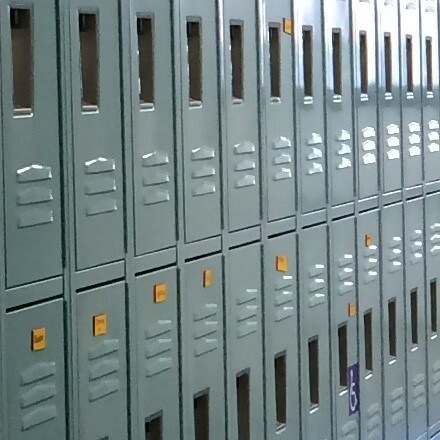 Movable, stackable, write-on-able partitions allow the kitchen to connect to its adjacent classroom and to the Innovation Lab beyond, depending on scheduling and programmatic needs. 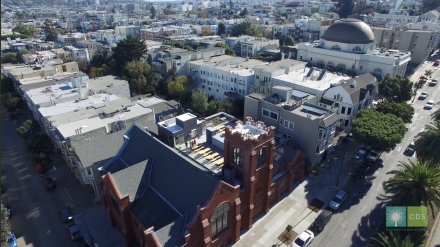 601 Dolores is located in San Francisco’s Mission District, which takes its name from Mission San Francisco de Asís (ca.1791), an iconic landmark located right across the street from CDS’s founding campus. 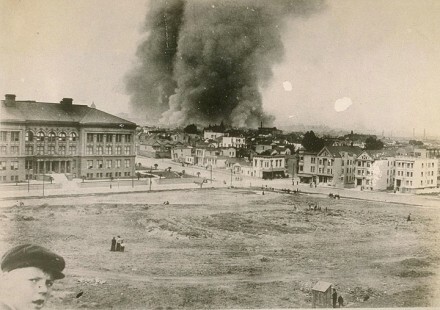 The Mission District remained sparsely settled until the 1906 earthquake, when thousands of working-class laborers relocated from the destruction south of Market Street. 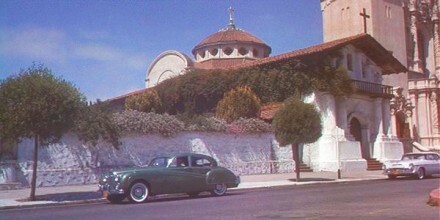 After World War II, many European-American veterans moved out of the Mission and were replaced by Salvadoran, Mexican, and Nicaraguan immigrants. 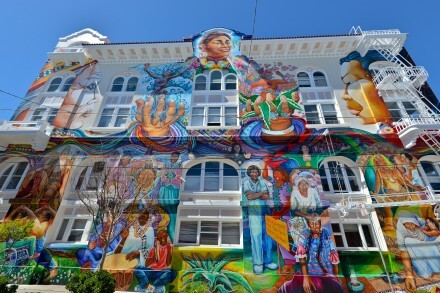 By the 1970’s the Mission District had became San Francisco’s largest Latino neighborhood. More recently, the area has been identified with high-tech workers drawn to the area for its vibrant cultural and commercial life. Children’s Day School is in a unique position to stitch together this broad demographic. 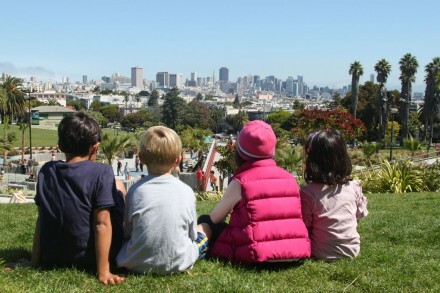 Mission Dolores Park, right across the street from the school, provides a natural extension of the CDS educational and recreational environment. The park has a rich history. 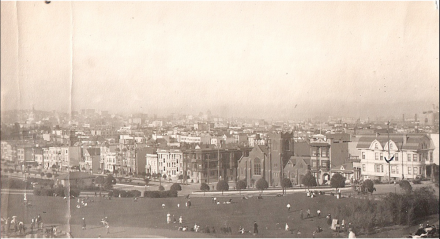 Between 1860 and 1890, today’s Mission Dolores Park served as a Jewish cemetery. At that time the city had few dedicated areas for recreational use, so cemeteries were often the places to go for strolling and picnicking. 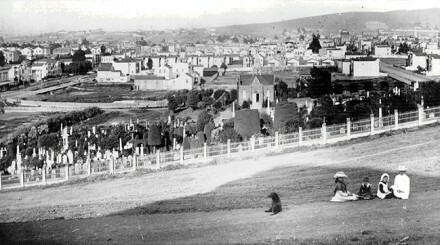 When San Francisco relocated its graves to Colma in the early 1900’s, the land officially became a park. Originally called Mission Park, it was used primarily for recreation although it also held the circus, concerts, and political rallies. 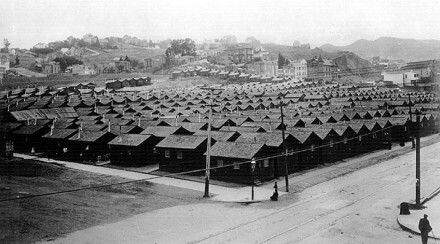 Following the 1906 earthquake the rubble-free open space provided row after row of temporary housing. 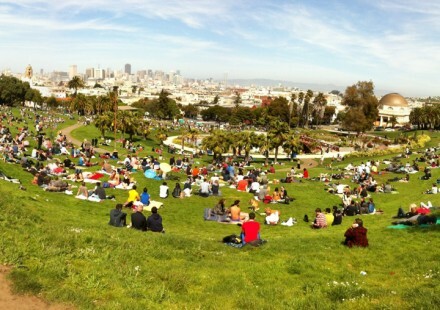 Since then, Mission Dolores Park has remained one of San Francisco’s most beloved open spaces for sports, people watching, and an unobstructed view of downtown. Carlsson, Chris. FoundSF.org. 2007. Web. Carlsson, Chris. FoundSF.org. 2014. Web. 601 Dolores is located on a tight lot at the corner of Dolores and 19th Streets. 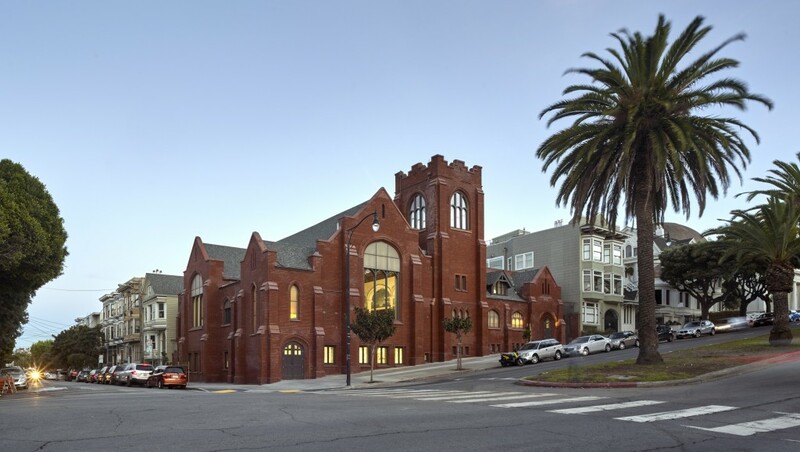 Architect Francis W. Reid designed the original building in 1910 for the Mission Park Congregation Church. Asymmetrical massing, a tower, gothic windows, and gabled rooflines mark its Gothic Revival style. 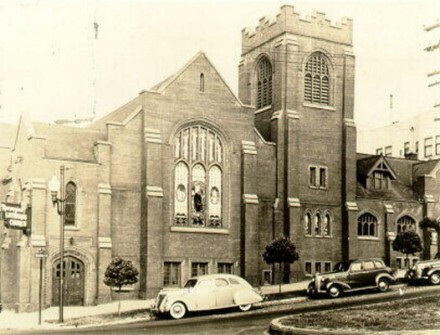 Between 1930 and 1970, the church passed through several Lutheran congregations. During the early 1960’s, interior modifications and a first floor swimming pool allowed it to serve as a recreational gymnasium. 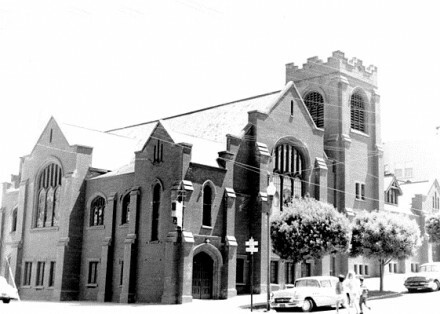 In the early 21st century, a much-diminished congregation wasn’t able to fund the necessary seismic retrofits and relocated. With the exception of polling station and AA meeting use, the building sat dormant from 2006 until 2008, when it was briefly converted to a single-family residence. Children’s Day School acquired the building in 2010. Rohr, Megan. 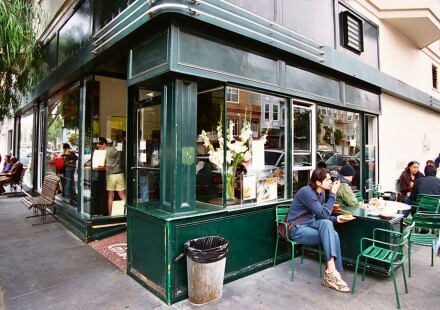 "A Brief Photographic History of San Francisco." 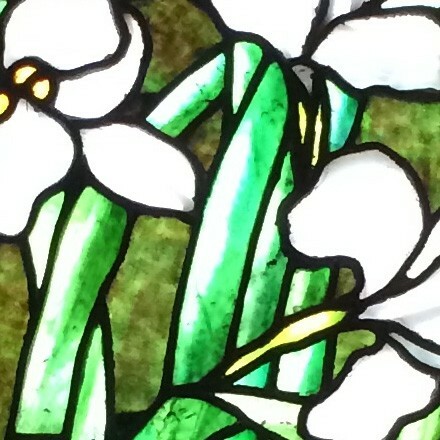 SFGrace.com. 2015. Web. Woodruff, John. 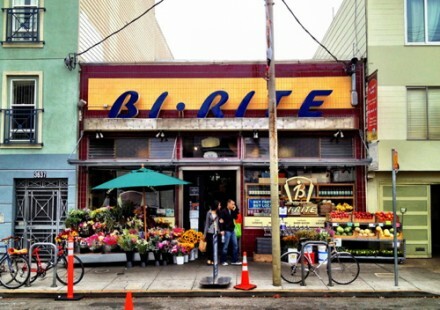 LightHouseonDolores.com. 2013. Web. 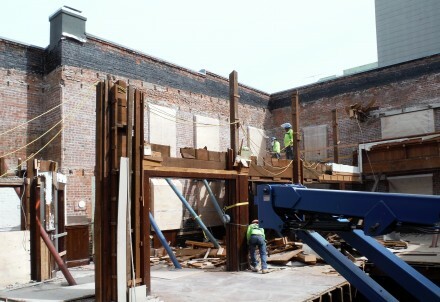 The original building was a three-story unreinforced masonry structure with wood framed floors. Its conversion to a school and the addition of a roof deck triggered a comprehensive structural upgrade of its seismic and gravity systems. Tipping Structural Engineers, a frequent Jensen collaborator, took on the task of form-fitting a new structure to the existing shell. 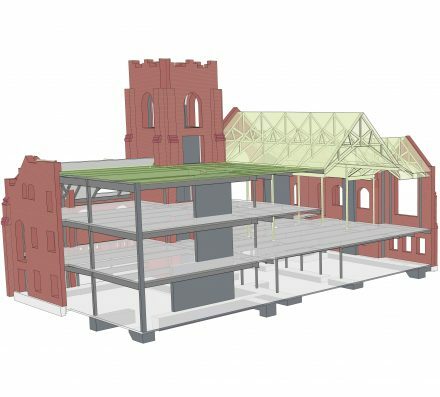 Their solution comprised a steel skeleton of beams and columns with composite deck slabs and concrete shear walls, to which they discretely braced and anchored the old brick shell. 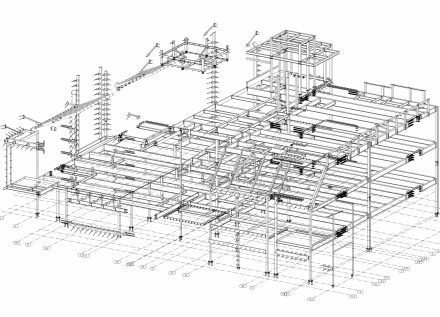 Working with an existing building was, in many ways, more difficult than starting from scratch. 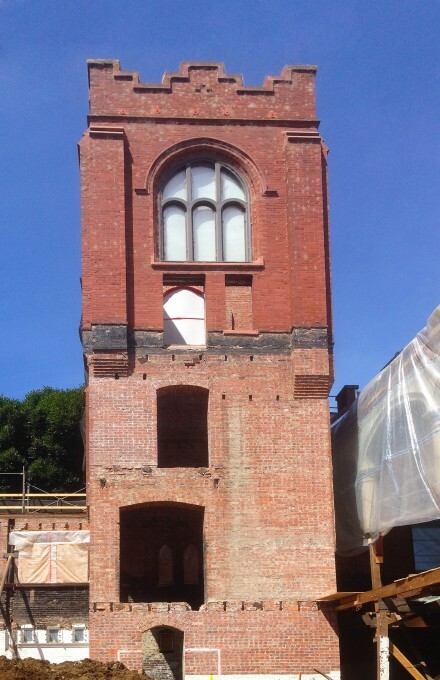 Coordinating with crooked and out-of-plumb brick walls presented a challenge, as did the need to keep the historic sanctuary intact. 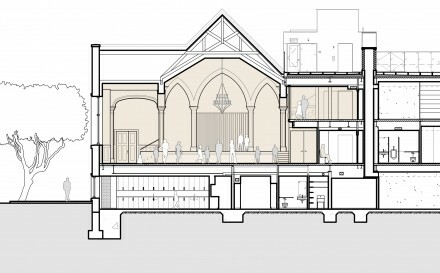 At the sanctuary (now Founders’ Hall), Tipping’s design stabilizes existing columns and arches and strengthens an existing roof diaphragm from above without disturbing the historic wood ceiling. 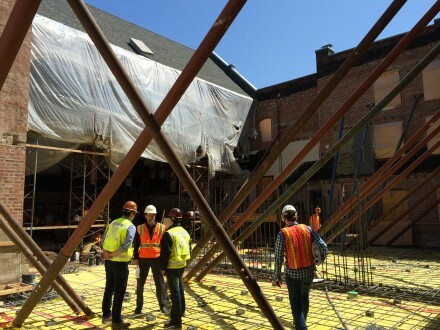 Mostly invisible now, Tipping’s robust skeleton ensures the safety of the new school’s young occupants. 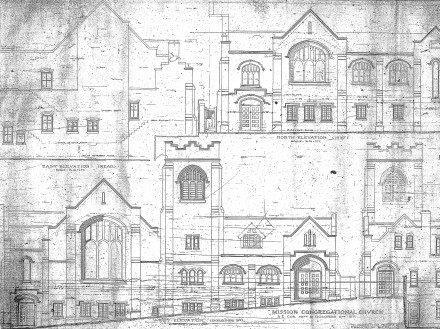 The original, 1910 church was naturally ventilated as a matter of course (air conditioning was still a novelty at the time). Expansive volumes and high ceilings helped keep air moving freely. With a full roster of classrooms, offices, restrooms, and modern services to account for, our project couldn’t enjoy the luxury of large spaces. 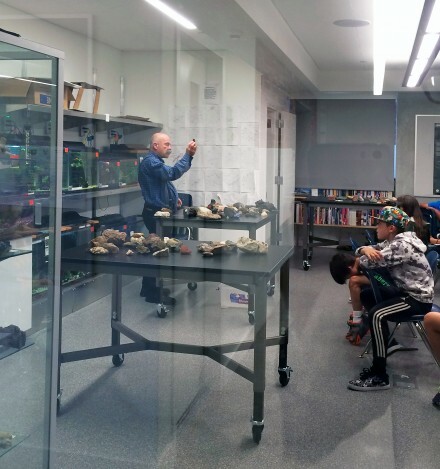 We worked with WSP Flack & Kurtz to circulate air naturally within the school’s smaller rooms by capitalizing on the physics of wind and buoyancy. 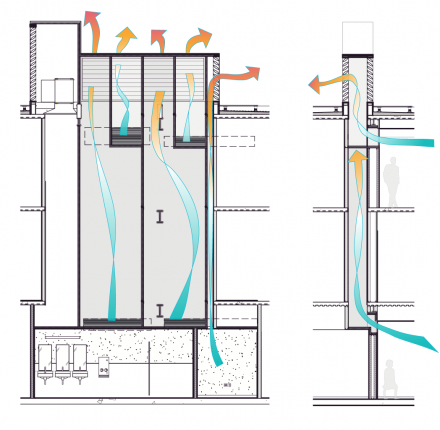 With limited operable windows, first and third floor classrooms exhaust air through continuous high-level registers linked to a central ventilation ‘chimney.’ Fresh air enters through open windows, cools the space, and then passes through the registers into the chimney. 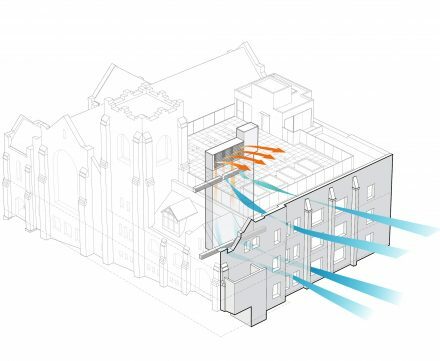 As outdoor temperatures fall, teachers close windows to prevent cold drafts. 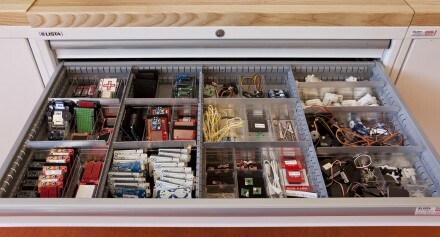 If they’d like, they can still leave the high-level registers open to allow fresh air to enter from above. 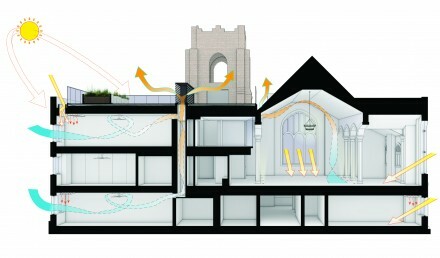 The entering fresh air pre-heats as it mixes with escaping warm room air. 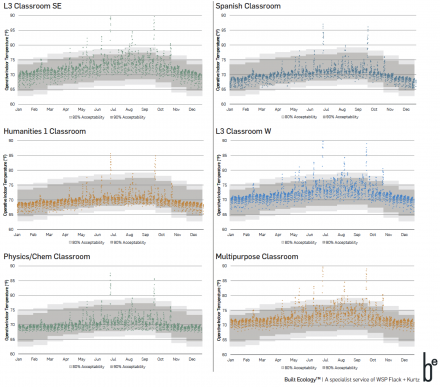 Internal heat gains—from lights, equipment, and excited students—balance most potential heat loss. 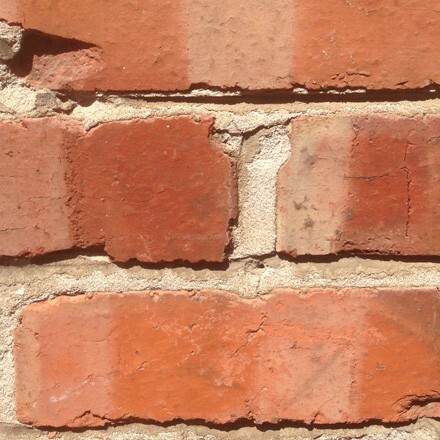 Brick is the building’s primary historic material, so its many masonry surfaces were preserved, repaired, and left exposed wherever possible. 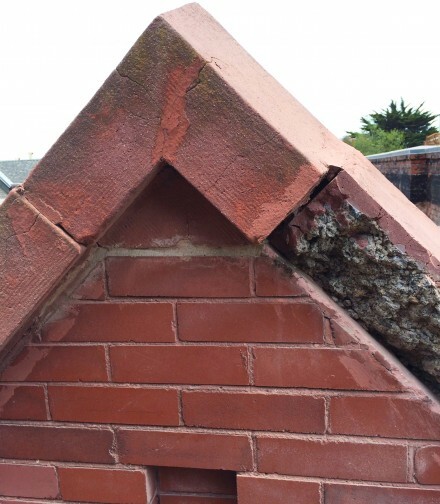 The quality and consistency of the original masonry varies according to its visibility. 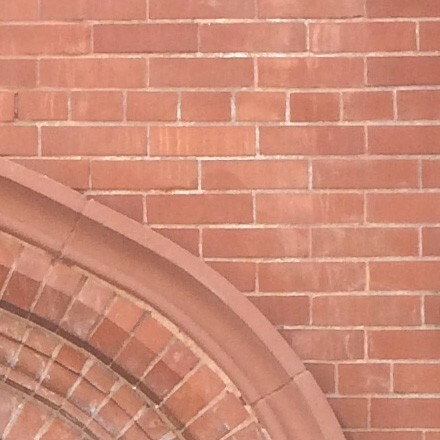 The street front facades and bell tower are red rubbed face brick laid in common bond, while the rear facades and interior masonry are common red brick laid in five course American bond. 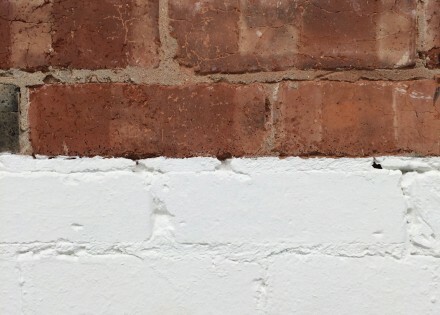 The public-facing face brick was repointed to maintain the aesthetic and weatherproof integrity of the walls’ exterior face. 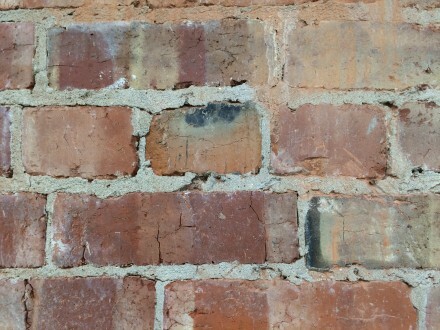 In its original incarnation, almost all interior brick was painted, plastered, or wainscoted over. 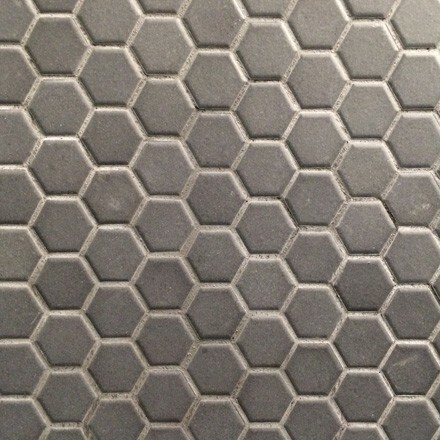 Now its exposed, textured surface imbues a tangible sense of history to the school’s fresh new spaces. 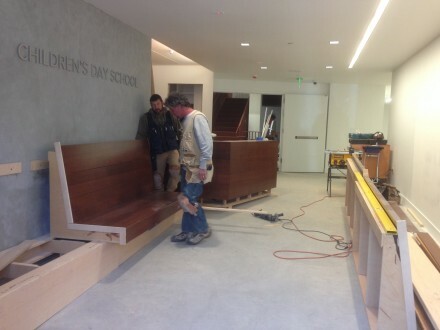 The new red oak bench, reception desk, and cabinets in the school’s main entry echo the richly stained woodwork of the historic spaces elsewhere in the building. Mullen Manufacturing, owned by church member Nils Nordstrand, produced most of the original woodwork around 1930. 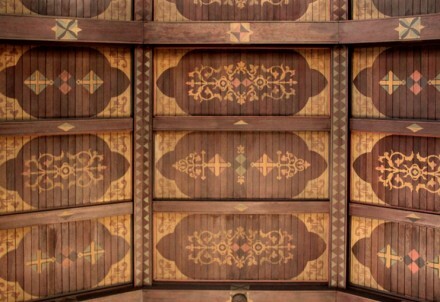 Around that same time the church also installed the current patterned ceiling panels, modeled on a Swedish precedent. 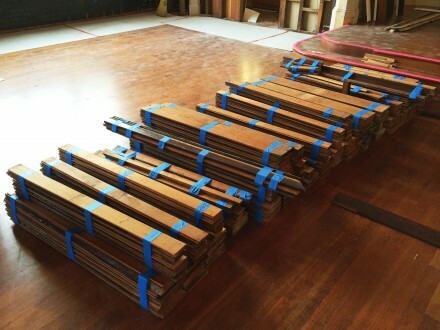 While that ceiling was left in place during demolition and all through construction, the rest of the building’s wood paneling and trim was removed, catalogued, and stowed off-site. 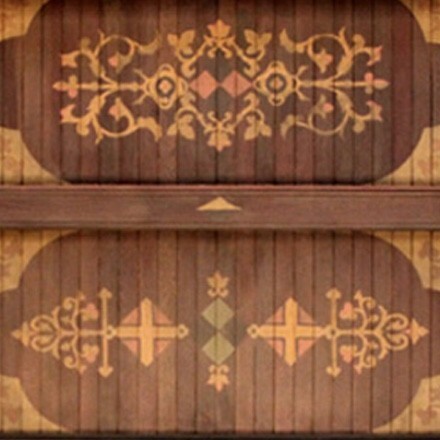 When it came time to re-install, wood craftsmen carefully adapted each piece of finish to its old location, taking into account all the new structure and services. 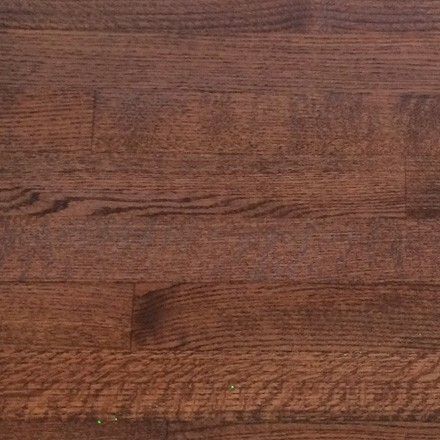 Thanks to the carpenters’ skill the resulting historical interiors look remarkably undisturbed. 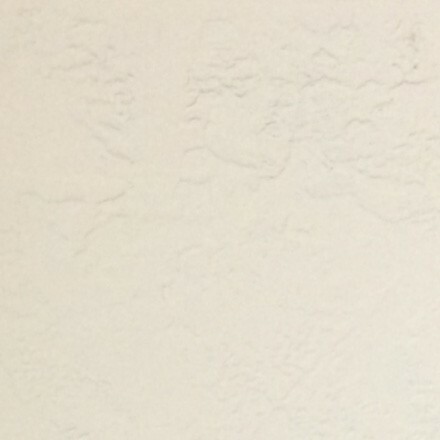 Fire sprinkler heads in Founders’ Hall are the masterstroke; each sprinkler head cap is centered in its painted panel, hidden in plain sight. 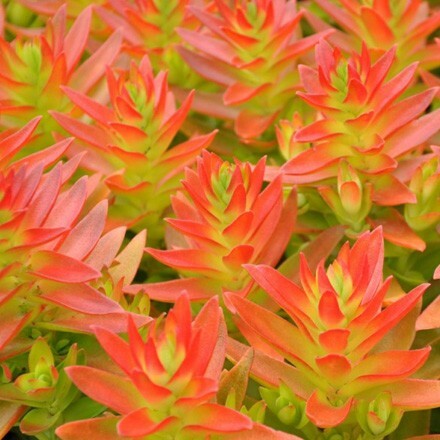 There is no more sustainable act than breathing new life into an existing resource. 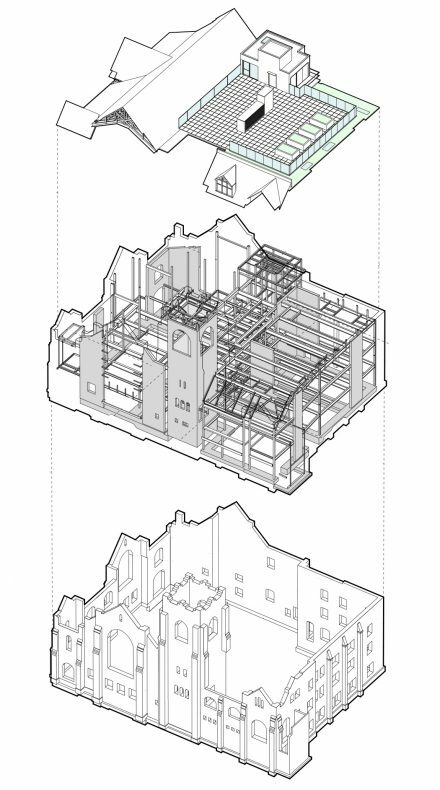 Unfortunately, remainders of historic structures are often little more than disembodied facades. Developers tend to tear down all they can and slip new buildings behind historic masks. The resulting dissonance can create an odd relationship to history. 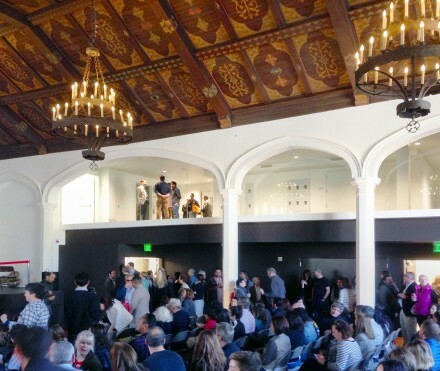 In contrast, 601 Dolores achieves a rich, nuanced dialogue between new and old. In some locations new and old are carefully delineated. In others, modern interventions blend in and take a backseat to historic character. Throughout the building, transparency and compatible finishes allow space to flow freely between new and old. Video still provided by Rico Tan. At the main campus the Children’s Day School students raise chickens and sheep and tend to fruit and vegetable crops. 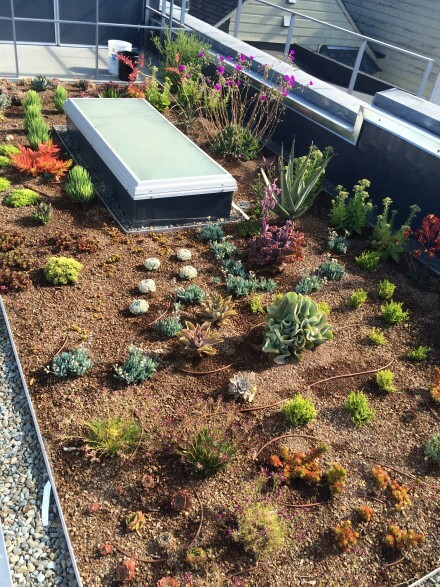 The 601 Dolores roof deck carries on the school’s farm and garden tradition. 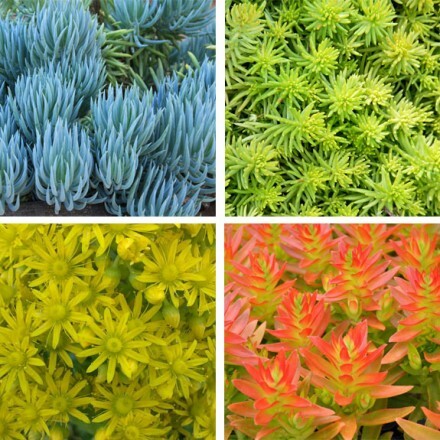 In the planted zone that traces the deck’s perimeter, sedums and succulents on undulating topography usher nature to the top of the building. These are monitored and studied by the students. 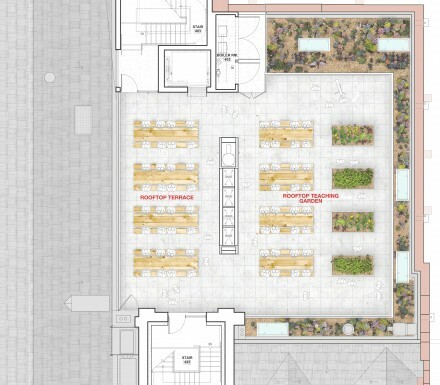 In addition, rooftop planters provide test gardens in which students grow fruits and vegetables that can be sold at a local market or prepared in the Learning Kitchen downstairs. 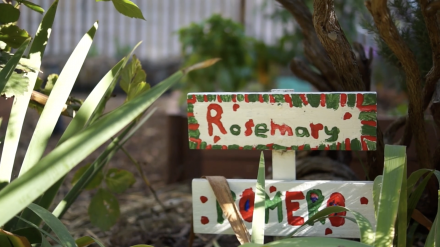 Students use the school’s outdoor resources as a living laboratory to cultivate an understanding of sustainable farming and gardening practices while integrating math, literacy and science. 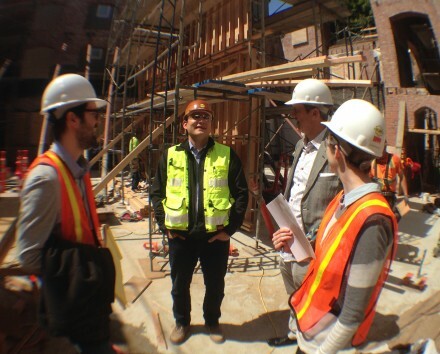 Jensen Architects advocates contractor involvement as early in the design process as possible. 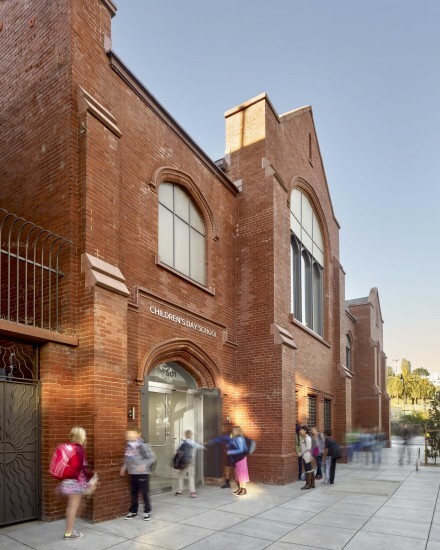 Both Jensen and Children’s Day School enjoy long-standing relationships with Plant Construction, so as the concept of adaptive reuse gained momentum it made sense to bring their team onboard even before the old church building was acquired. 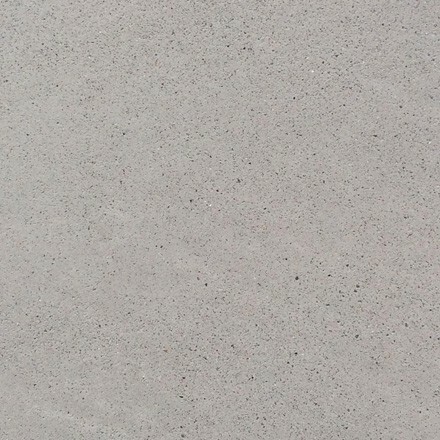 Plant's knowledge of the building and their ability to handle complex logistics was instrumental. 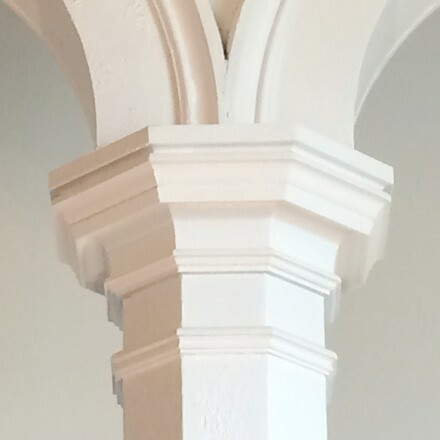 Innovative sequencing allowed the historic church sanctuary’s columns, arches, and painted wood ceiling to remain in place during construction while the floor was cut out from under them and the rest of the building was opened to the sky. 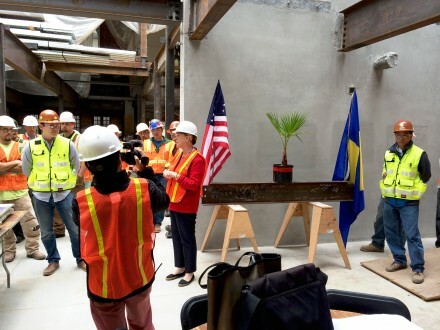 Rigorous trade and material coordination along with diligent quality control throughout the process have allowed the team to craft an environment in which students can enjoy the unique character of their new school, oblivious to the ship-in-a-bottle complexity of its construction.